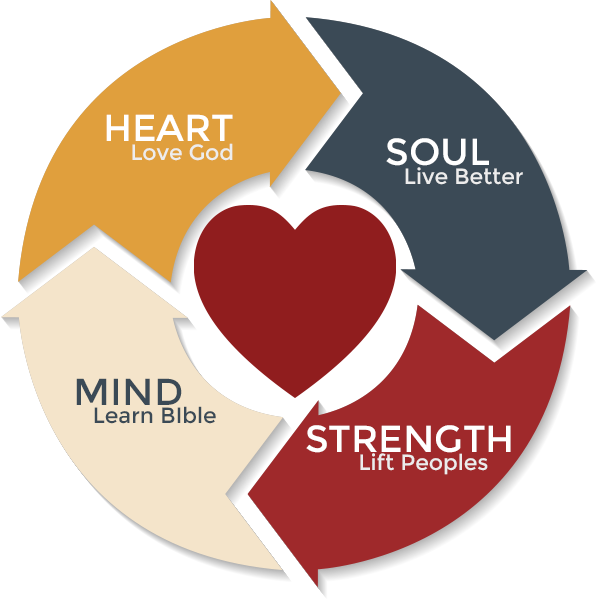 We endeavor to execute our mission through the four beats of the heart of our ministry. Pastor Damon and his wife, Rhonda, have served together in ministry for over 20 years. Their ministry outreach includes serving and assisting in the planting of churches and ministries in Texas, Indiana, California, and Georgia. Pastor Damon was ordained into ministry in 1987, and has served as a Children’s and Youth Pastor, Associate Pastor, and Senior Pastor. He has also served as a Dean of Student Affairs and as an Adjunct Professor of Theology at Carver College in Atlanta, as well as a servant-leader of various church, and para-church ministries and organizations. 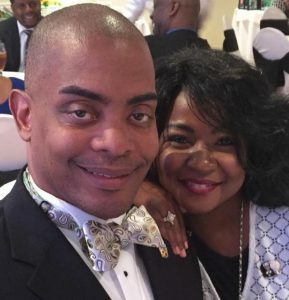 He also currently serves as the Chaplain of the Nu Mu Lambda Chapter of Alpha Phi Alpha Fraternity, Inc.
Rhonda has served as a skilled church administrator for over 20 years for both large and small congregations. Her vast ministry background includes, but is not limited to: ministry developer and organizer, Bible teacher, conference and inspirational speaker, and as an Encouragement Partner. She is also the founder of Spirit of GLAM. Currently, Rhonda works full-time as an Executive Assistant to the Senior Pastor at Johns Creek Baptist Church in Alpharetta, Georgia.